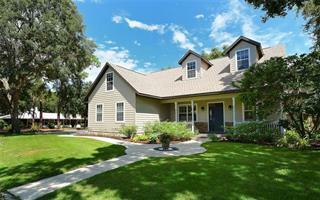 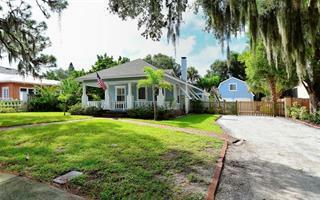 Ask a question about 1575 Bay Point Dr, or schedule a tour. 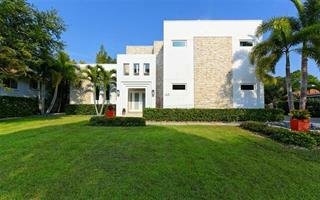 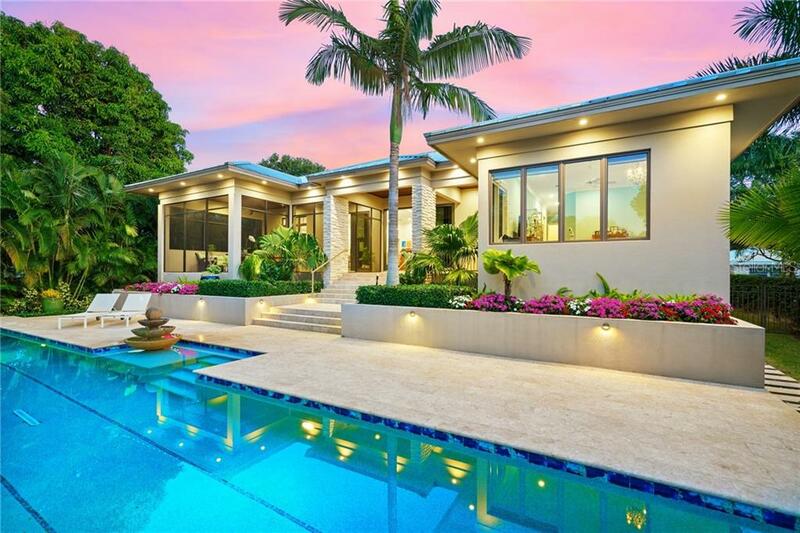 Tranquil, private and in the heart of it all! 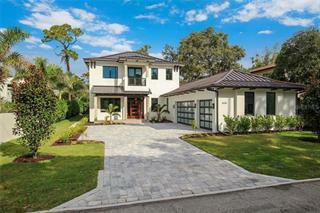 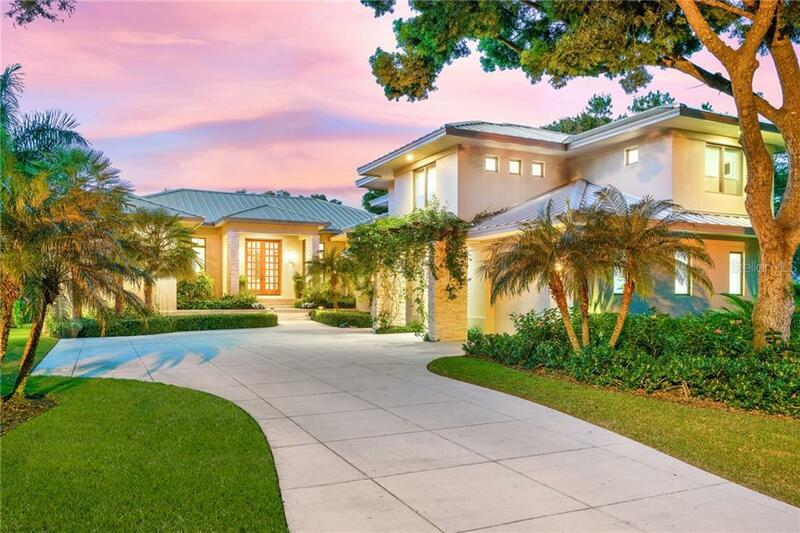 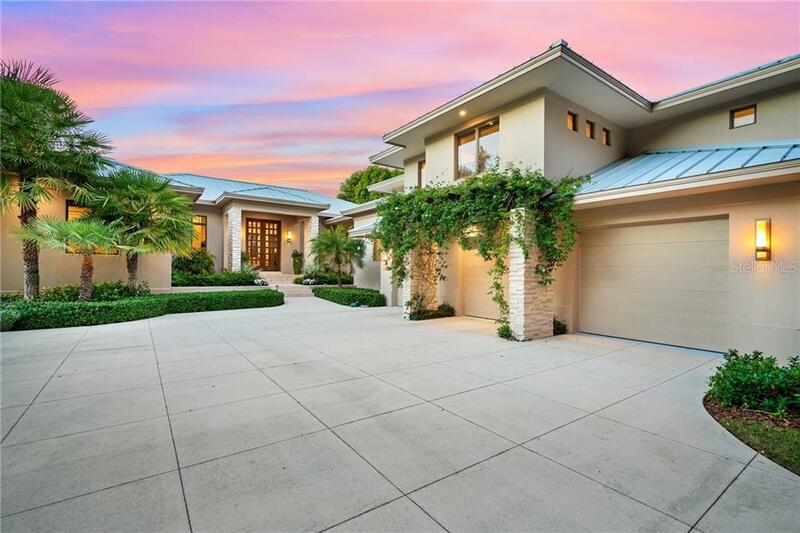 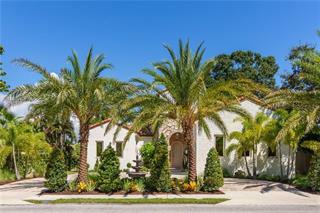 Situated on the widest banks of the Hudson Bayou in Downtown Sarasota this remarkable custom home will simply take your breath away. 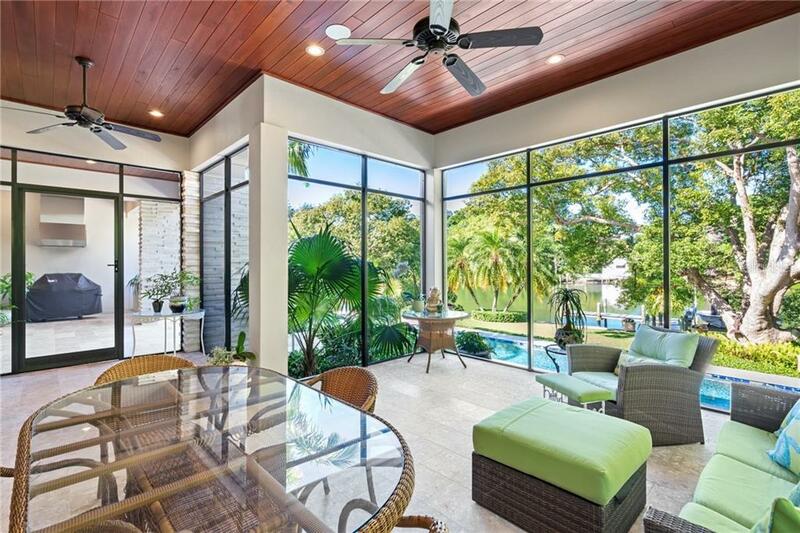 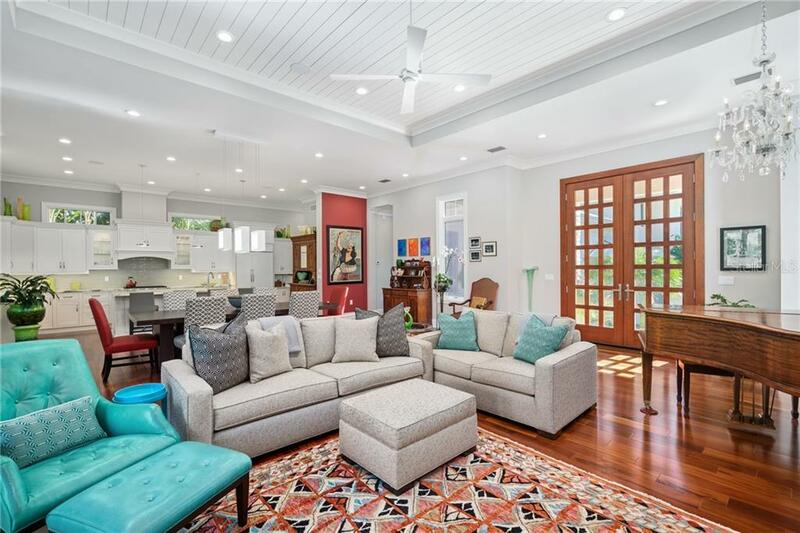 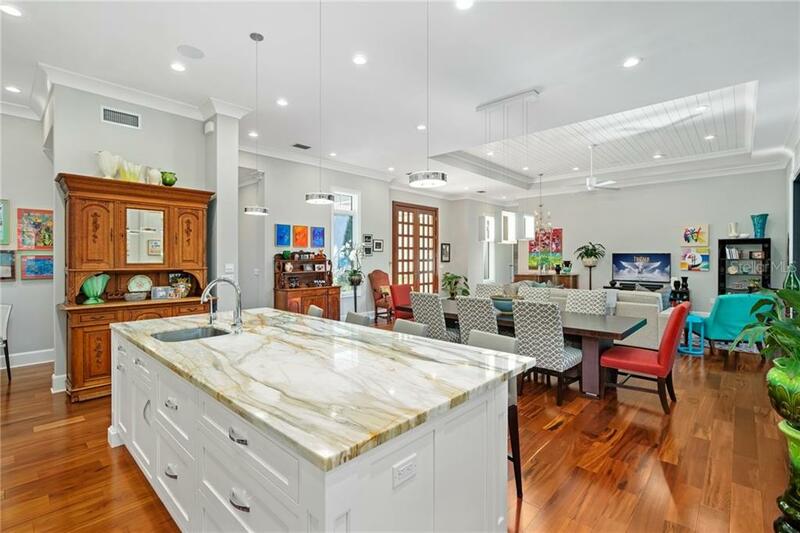 Through the beautiful wood & glass double door entry you... more.’re immediately welcomed into the spacious main living area while you’re drawn to the incredible view of the bayou, gardens, & 22-yard, heated & cooled, lap pool. 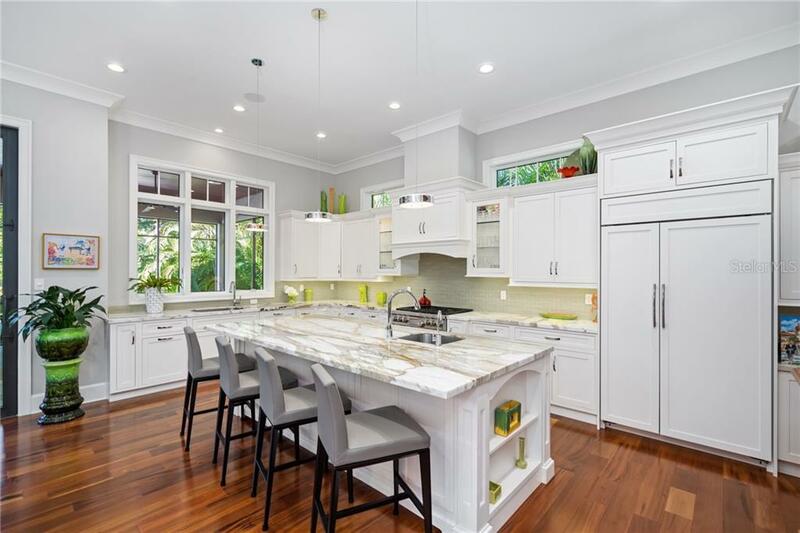 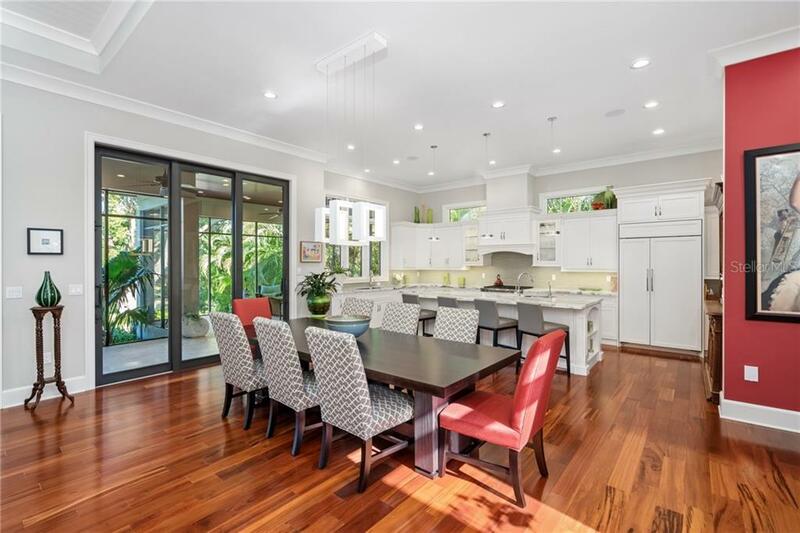 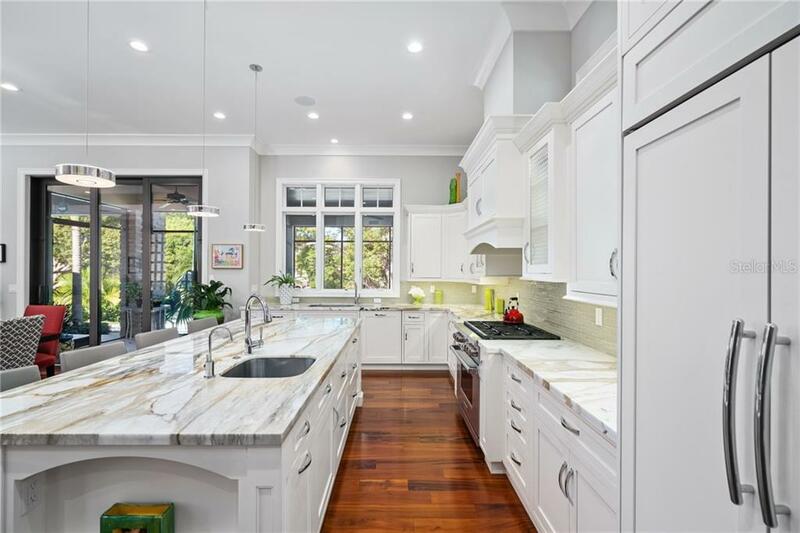 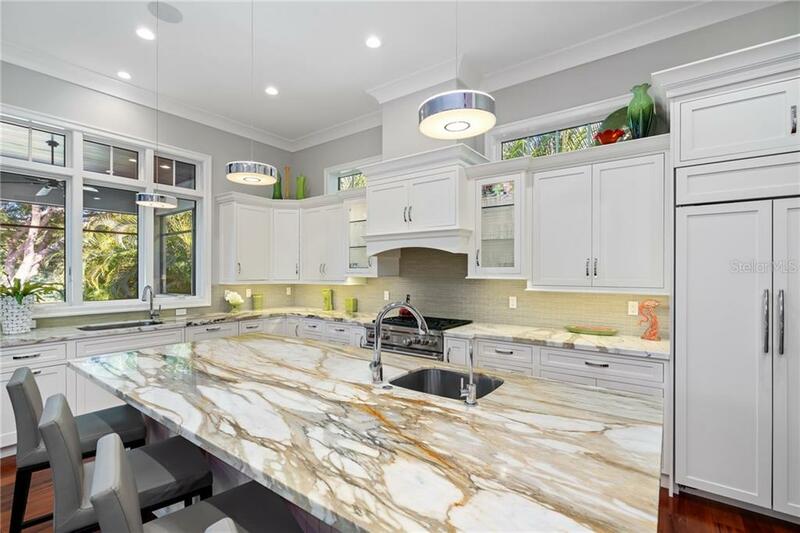 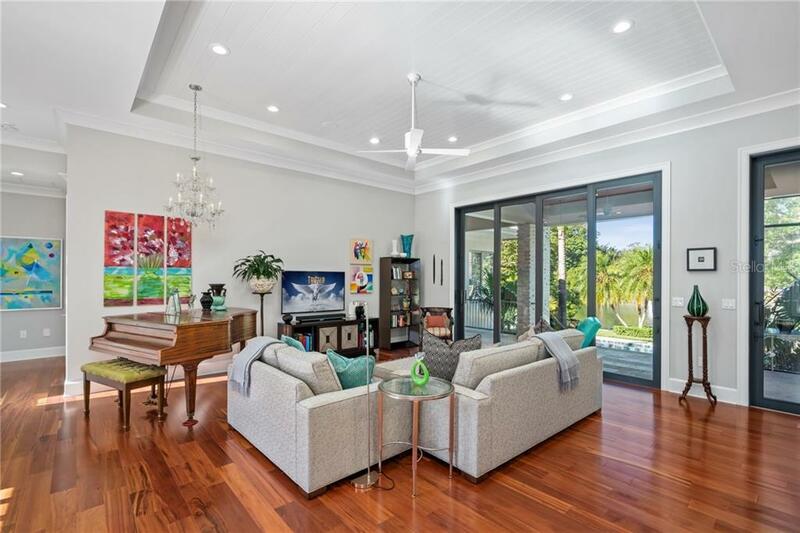 The open floorplan invites everyone to be a “part of it all”, the living room flows into the generous lanai, & the dining room, which seamlessly opens to the kitchen, featuring marble counters, refrigerated drawers & a six burner gas range. 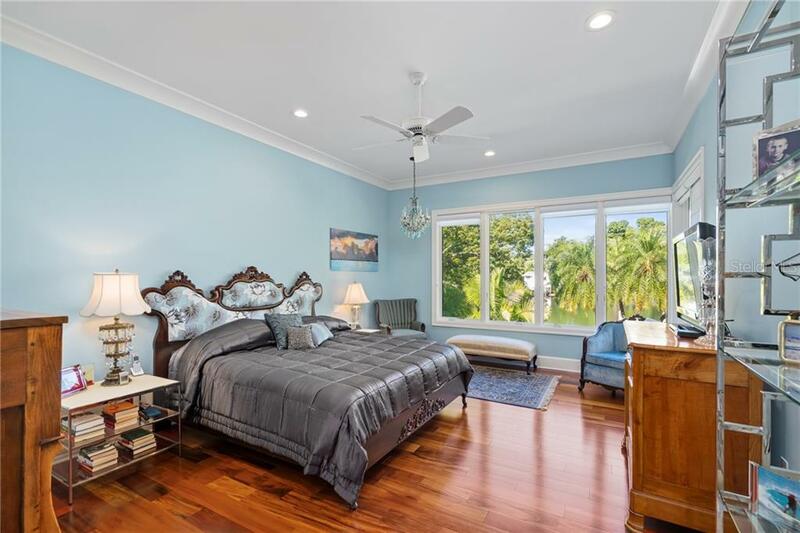 The master suite, a sanctuary for any homeowner, is its own private retreat. 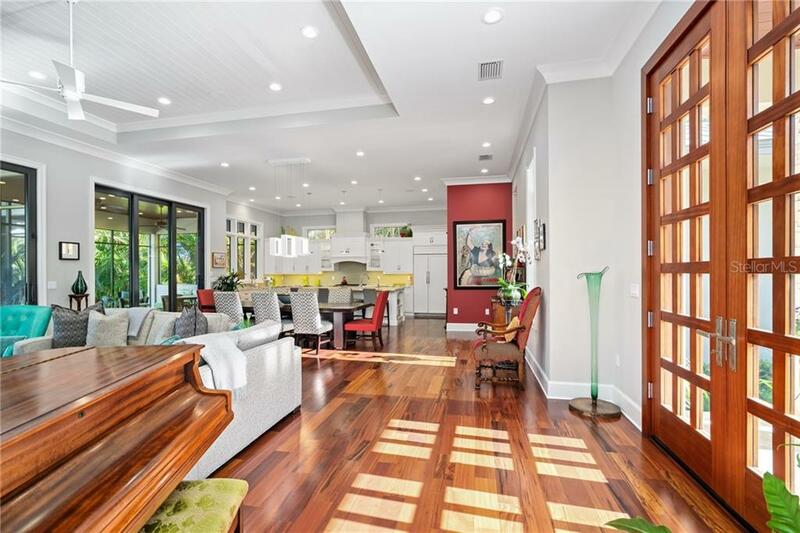 Brazilian Tigerwood floors throughout the home only add to the warmth this home exudes. 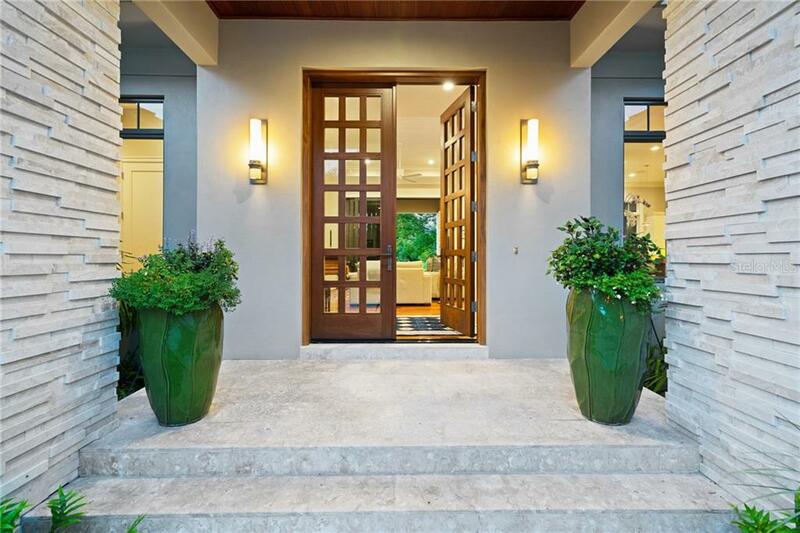 The impeccably sculpted grounds come to life in the evening with perfectly positioned landscape lighting. 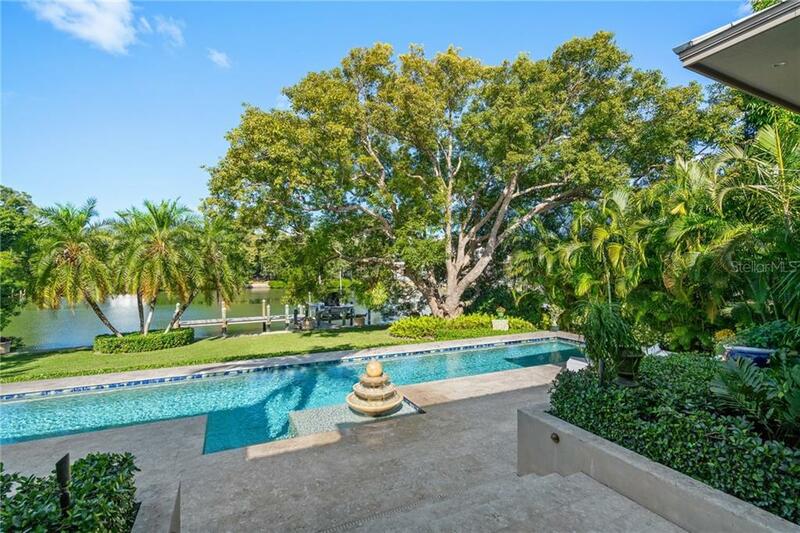 A deep water, Brazilian Epay dock with 10,000 lb. 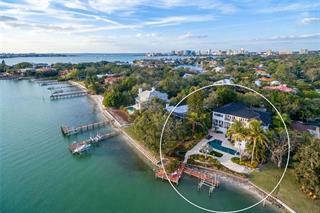 lift, allows for the simplest access to Sarasota Bay & the Gulf of Mexico. 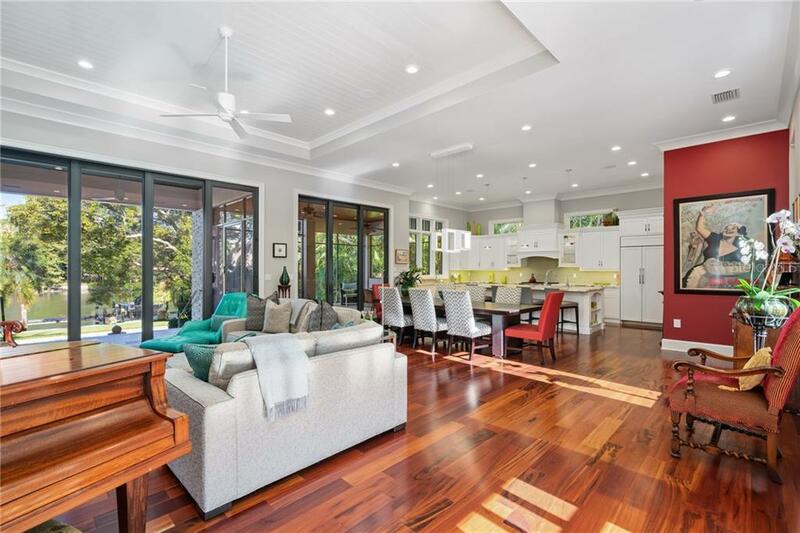 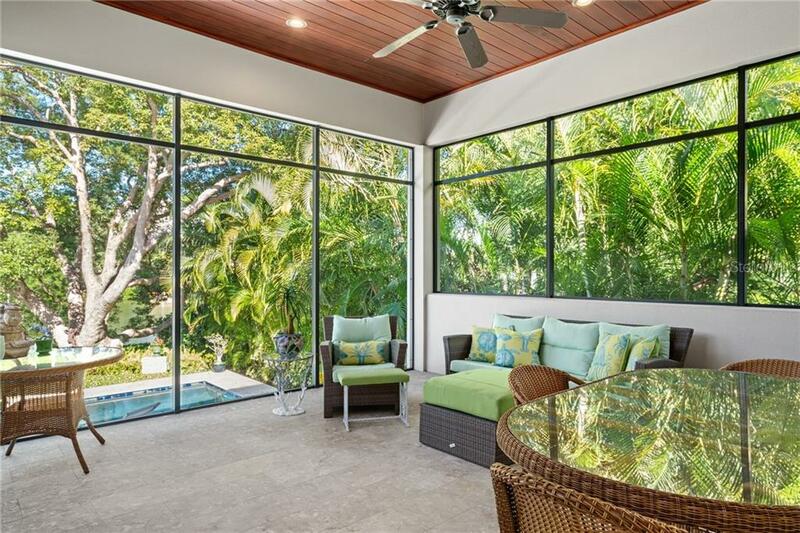 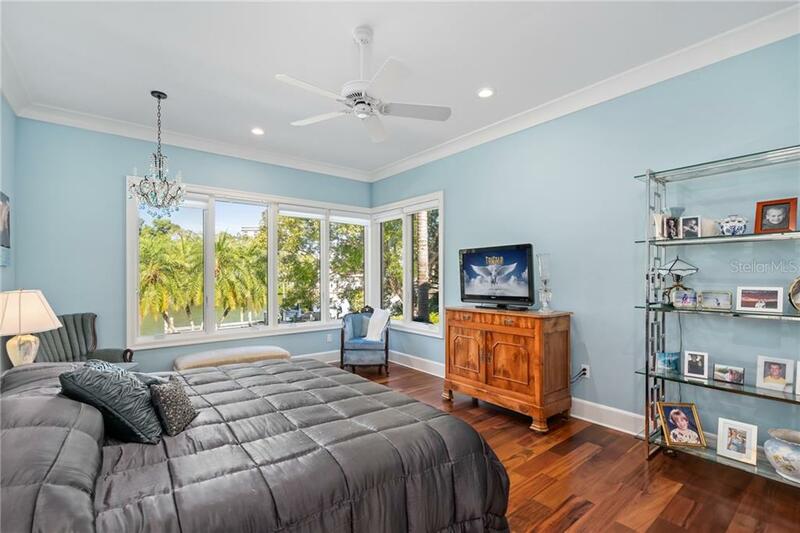 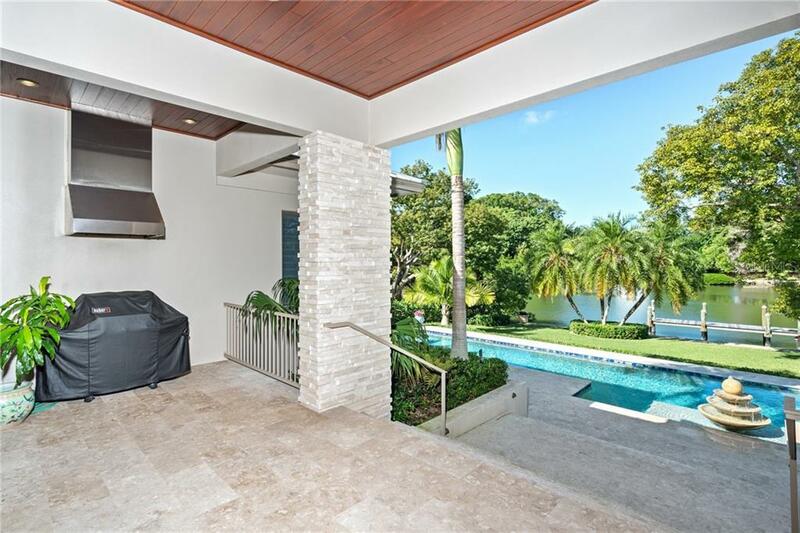 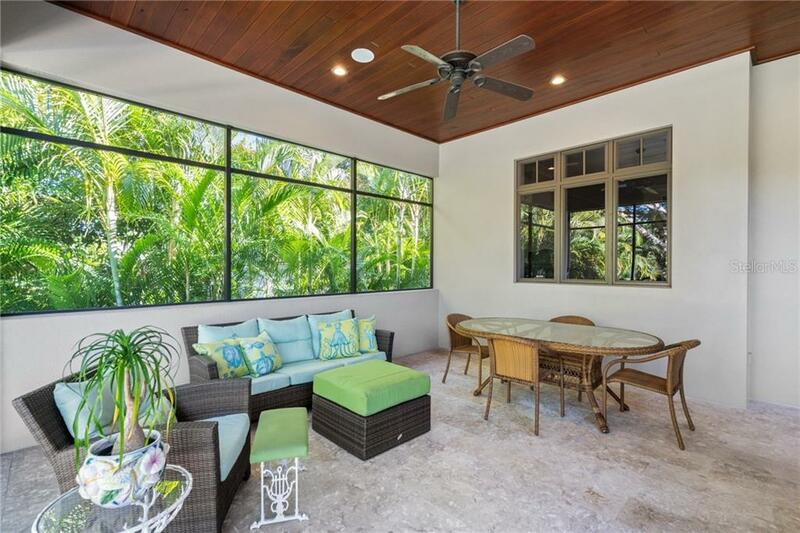 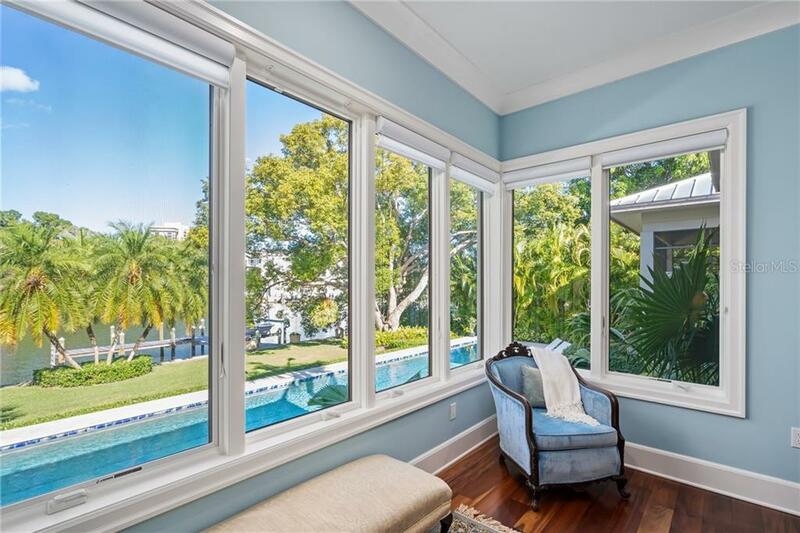 This home is just up the road from the art, culture and fantastic restaurants downtown Sarasota has to offer, yet tucked away in the quiet and highly desired neighborhood of Bay Point Park.